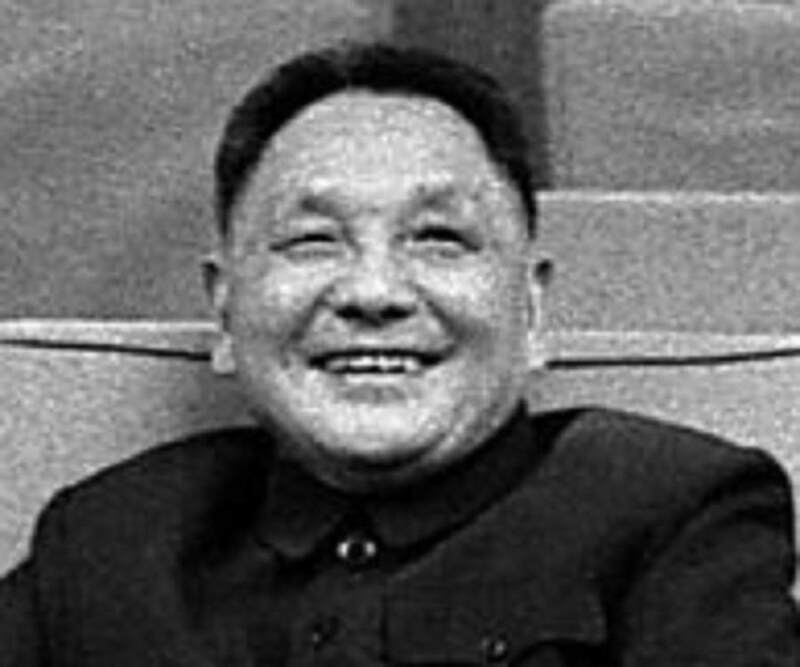 Deng Xiaoping was the paramount leader of People’s Republic of China. With this article, get information about his life, profile, childhood & timeline. Remembered as the Paramount Leader of People’s Republic of China, Deng Xiaoping was a prominent politician and reformist who led the country to domestic stability and economic growth after the disastrous excesses of the Cultural Revolution. Though he never acquired office as the head of state, head of government or General Secretary of the Communist Party of China, he nevertheless exerted extreme influence and guidance. During his rule which stretched from 1978 until 1992, he brought about many significant changes. It was under his leadership that the country progressed socially, economically and culturally. 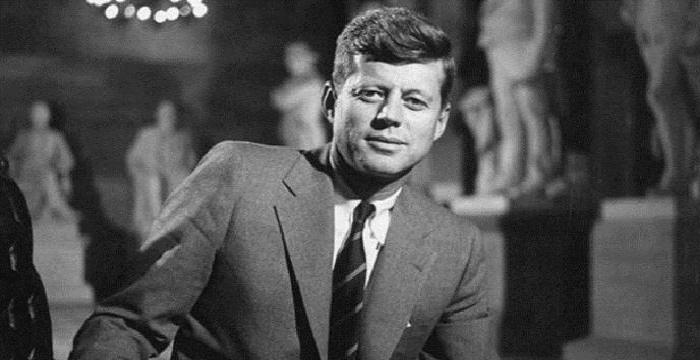 Under his leadership, he raised the standard of living of people and expanded their cultural and personal freedom. He dominated the department of foreign ministry and expanded ties of China with the Western countries. By far, he is credited with developing China into one of the fastest growing economies in the world for over 30 years and raising the standard of living of hundreds of millions of Chinese. However, it may be interesting to note that this prolific politician, leader and reformist had a humble beginning too. To know more about his life and profile, read on. 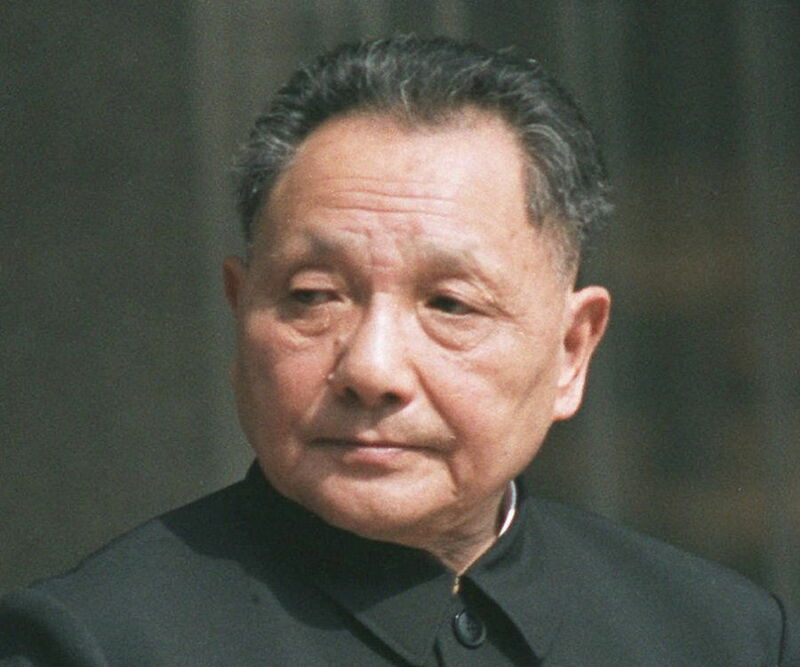 Deng Xiaoping was born in a Hakka Han family to Deng Wenming and Dan. He had six siblings. His father was a middle class landowner, while his mother passed away when he was very young. Academically, he graduated from Chongqing Preparatory School in 1919. Thereafter, he along with 80 other fellow students participated in the Mouvement Travail-Etudes, which was a work-study program in France. In France, he studied little and primarily focused on work. He took up various odd jobs during his stay, and apprenticed himself to be a skilled fitter. A chance meeting with Zhou Enlai changed the course of his life as he started taking interest in Marxism and began to show interest in political work. In 1920, he joined the Chinese Communist Youth League in Europe. By 1924, he joined the Chinese Communist Party and became one of the crucial members of the General Branch of the Youth League. Two years later, he moved to Soviet Union to enrol himself at the Moscow Sun Yat-sen University. Upon returning to China in 1927, he joined the army of Feng Yuxiang and unsuccessfully attempted to prevent the split between the nationalists and communists. 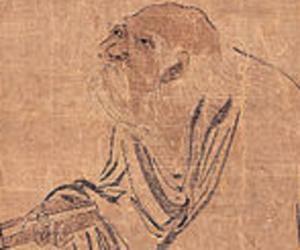 The eventual divide and changeover in the ideology of Yuxiang resulted in him fleeing first to Wuhan. 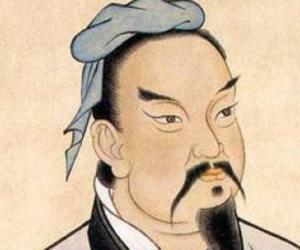 At Wuhan, he became one of the leading and most prominent politicians. He then moved to Shanghai where he stayed until 1929. He was in charge of organizing protests, which caused severe causalities in the Communist group. A decreasing number in the group helped him rise up the ranks. He was soon absorbed under the leadership of Mao Zedong, a Communist leader, who had a profound influence on him. He rose up the ranks to become the party director of the propaganda department. Mao Zedong established a semblance of communist rule in Jiangxi province and renamed it Jiangxi Soviet. It had its own stamp and paper money under the name, Soviet Republic of China. Republic of China attacked the Jiangxi Soviet in 1934 which resulted in the Long March from Jiangxi through the interiors of China to a new base in northwestern China. To amend ties with the Kuomintang, Deng moved to Chongquing to offer negotiations between the nationalists and the communist but in vain. While Chiang Kai-shek established his government in Nanjing, Deng strengthened his base in rural area and steadily increased the Communist territory. The Communist party, under Mao’s guidance and Deng’s governance defeated Chiang Kek-Shek to establish the People’s Republic of China. He was appointed as the first secretary of the Department of Southwest on October 1, 1949. His profile included managing the final takeover of the parts of the country which were still ruled by the Kuomintang regime. Slowly and steadily, he won over major Kuomintang dominated areas including Chongqing and Chengdu. After the acquisition, he took on the role of a Mayor of Chongqing. Additionally, he served as the leader of the Communist Party in the southwest. In 1952, he relocated to Beijing, where he took up various positions in the central government. In four years, he became Secretary General of the CPC Central Committee, Head of the Organization Department and Vice Chairman of the Central Military Commission. Year 1957 saw his appointment as the Secretary General of the Secretariat. His total support for the Communist wing somewhat dwindled after the economic failure in the Great Leap Forward. Though he supported Mao in mass campaigns, the economic management of Mao seemed questionable. 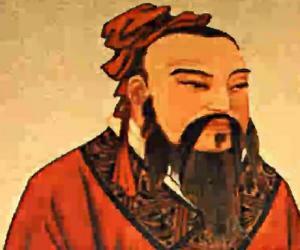 As such, he was thought of as the ideological figurehead and retained his position as the leader of the party and army, giving the presidency to Liu Shaoqi. Along with Shaoqi, he made major political, foreign, economic and domestic policies that did not go very well with Mao’s egalitarian policies as they stressed on individual self-interest. He stressed on using material incentives and formation of skilled technical and managerial elites for economic development. The drift from the arch-typical leftist sentiments towards somewhat rightist policies resulted in a clash between him and Mao who ordered the exit of him and Shaoqi from Communist party and labelled the two as right-wing capitalist. He was attacked during the Cultural Revolution and stripped off his governmental post. After a couple of years of hiatus, he was became vice-chairman of the party’s Central Committee in 1975. However, he was soon dropped and regained the position only in 1977. Meanwhile, Mao had died in 1976 and his position had been filled up by Hua Guofeng. Deng mobilized his supporters within the party, and outmaneuvered Hua Guofeng from top leadership positions by 1980. Zhao Ziyang became premier of the government, and Hu Yaobang became party chief while Deng assumed the position of “paramount leader” of the communist party. At this powerful position, he brought about several reforms pertaining to political, cultural, social and economic development. All his reforms stressed on individual responsibility and material incentive. He urged the formation of skilled labor and technicians who helped hasten China’s growth and development. He decentralized several industries and small scale works to achieve efficient economic growth. Farmers were given individual control to production and profit, a move that brought about a significant increase in the production. In terms of foreign policies, he strengthened the country’s trade and cultural ties with the West and opened up Chinese enterprises to foreign investment. His era of dominance ended when he stepped down from CCP’s Central Committee. Furthermore, he also gave up his seat on the Political Bureau and its dominant Standing Committee. He withdrew himself from the political scene in 1992. He married thrice in his lifetime. The first was to Zhang Xiyuan. She died in labor while giving birth to their first child who died as well. He married Jin Weiying who abandoned him in 1933. He married Zhuo Lin in 1939. Together they had five children. He breathed his last on February 19, 1997, after suffering from lung infection and Parkinson’s disease. His organs were donated for medical research. Several memorials and statues were constructed to commemorate and honor the offerings of him during his political pursuits. He never held office as the head of state, head of government or General Secretary of the Communist Party of China but is still regarded as the Paramount Leader who helped China progress socially, economically and culturally.